We’d love your help. Let us know what’s wrong with this preview of A Jolina Petersheim 2-in-1 Collection by Jolina Petersheim. 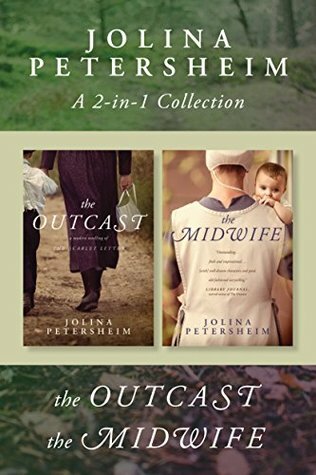 This collection bundles two of beloved author Jolina Petersheim’s novels into one e-book for a great value! Raised in an Old Order Mennonite community, Rachel Stoltzfus is a strong-willed single woman, content living apart from mainstream society until whispers stir the moment her belly swells with new life. Ref This collection bundles two of beloved author Jolina Petersheim’s novels into one e-book for a great value! Published September 23rd 2016 by Tyndale House Publishers, Inc.
To ask other readers questions about A Jolina Petersheim 2-in-1 Collection, please sign up.